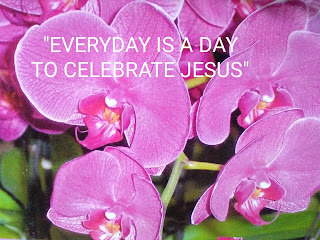 A YEAR TO CELEBRATE JESUS CHRIST! "Delight yourself in the LORD, and He shall give you the desires of your heart" - Psalm 37:4. YOUR SWORD OF THE SPIRIT; HOW SHARP? "For the word of God is quick, and powerful, and sharper than any twoedged sword, piercing even to the dividing asunder of soul and spirit, and of the joints and marrow, and is a discerner of the thoughts and intents of the heart” – (1 Timothy 4:12). 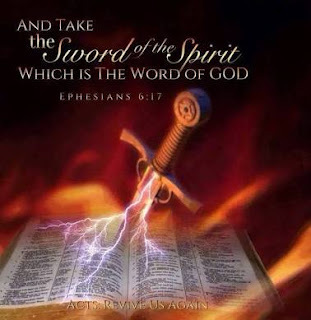 Therefore take the whole armour of God, that you may be able to withstand in the evil day, and having done all, to stand…and take the helmet of salvation, and the sword of the Spirit, which is the word of God” (Ephesians 6:13,17). On the 8th day of September 2011, I had a discussion with my friends on Facebook. We examined the issue of telling of lies and what God’s word has to say about it. Friends as you read through the excerpts of that discussion, I want you to allow God to help you put away from you every thing that would deny you the opportunity of meeting with the Lord Jesus Christ and being with Him in glory when He comes to take the saints home. 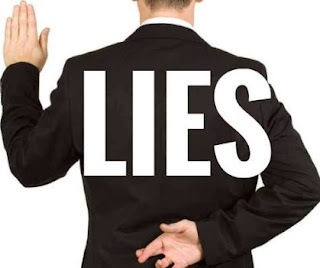 Discover the various ways the Devil tempts us to tell lies and resolve from today never to allow Satan destroy your eternal destiny through lies for “All liars shall have their place in the lake that burneth with fire and Brimstone(Hell)”. Be blessed as you read through. The Nehemiah school of leadership is a very important concept of leadership we began to examine in the first part of this article CLICK HERE to read the first part. This school of leadership was derived from the leadership example given by Nehemiah, the governor of Jerusalem, as he successfully led his people to achieve the rebuilding of the city of Jerusalem. Last week we saw the crucial importance of leaders having the right motivation for leadership which ought to be selfless service to the group. We saw also, the need for leaders to willingly offer themselves for service and to be accepted by the group. The need for personal investigation into the situation of the group when a leader is commissioned was also established. 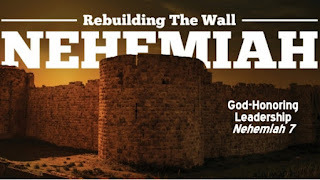 We shall now go further to see some other very important principles from the book of Nehemiah (Please get a Bible and open to Nehemiah as we read along together). 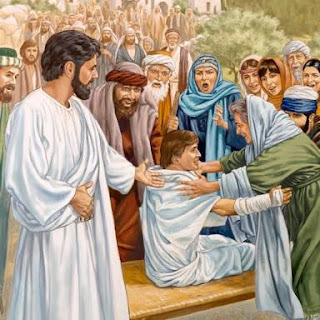 "But when He saw the multitudes, He was moved with compassion for them, because they were weary and scattered, like sheep having no shepherd." (Matthew 9: 36). JESUS CHRIST, THE ONLY NAME THAT SAVES! 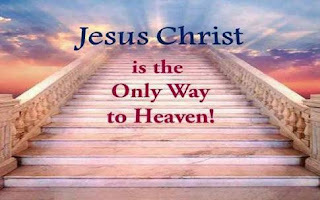 “Neither is there salvation in any other: for there is none other name under heaven given among men, whereby we must be saved.” (Acts 4:12). On the 11th day of February 2015, I had embarked on a journey from Calabar, Cross River state to Uyo, Akwa Ibom state on an official assignment with a Nissan Frontier pick-up van. I rode with a driver and we got past Itu bridge when we noticed a white coloured old model Nissan Sony car ahead of us. The driver pointed out to me that he marveled that people still drove that type of vehicle he had not seen in a very long time. Almost immediately, somebody waved to us from the car beckoning us to stop. 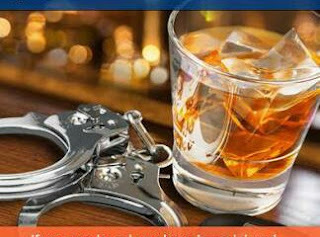 I walked past a Beer Parlour one day and heard the song “I am a Prisoner” sung by Late Lucky Dube, a popular South African Musician. I saw men and women sitted around tables with foaming bottles and glasses of Beer and all other alcoholic drinks littered on the tables, and shaking their heads and tapping their feets, dancing to the music. Little did these men and women know the song was a true description of who they were. Little did they know that they were prisoners of the bottles. They were prisoners of that destructive liquid they had made their best friend. They had not realized they were prisoners of the brewers who drain their finances, ruin their marriages and homes and in the end take their livers and lives. Little did they know this is who they were…Prisoners!